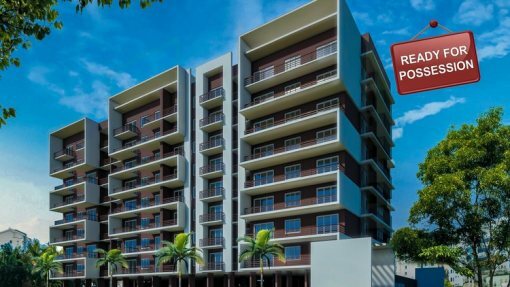 Tridentia Developers offers premium luxury residential projects of two three and four bedroom apartments at Gogol, Margao, Goa with the finest amenities. Luxurious homes designed for you to spend a lifetime in. A place where infrastructure and amenities are tastefully woven into every aspect of life to reflect elegance and comfort. 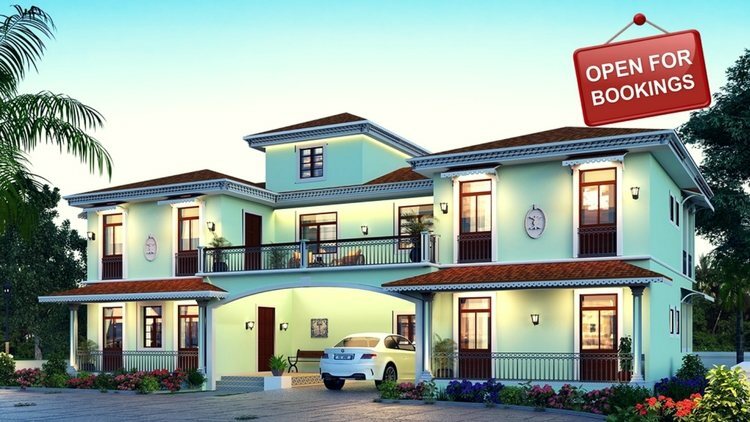 Homes that are exquisitely crafted to complement your elegant style. Where living spaces are created for the modern family. 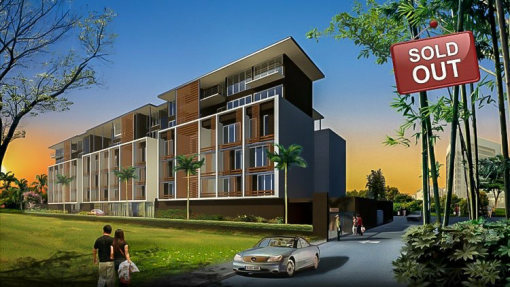 Prudential Developers have been one of the renowned real estate developers in Goa since 2004. In 2014, we announced a new company name, logo and corporate brand identity—Tridentia Developers. Adhering to our belief of quality over quantity, over the past decade, we have successfully developed three unique residential projects that reflect our company value of providing premium quality homes that are exclusively crafted. 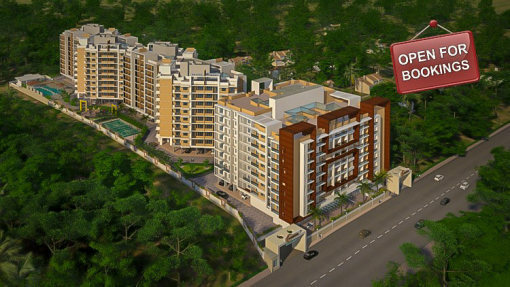 And now, we are launching our most ambitious project yet—Tridentia Panache—in Gogol, Margao.